Thanks to the US Small Business Administration Loan Guarantee Program, favorable financing terms are available to business buyers. 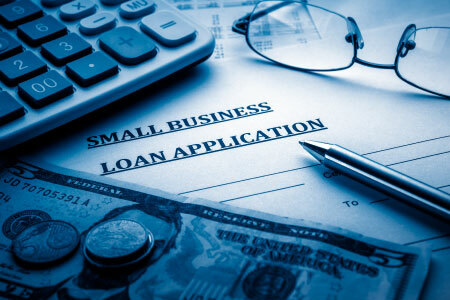 Similar to the terms of typical seller financing, SBA loans have long amortization periods (ten years), and up to 70 percent financing (more than usually available with the seller-financed sale). SBA loans are not, however, a given. The buyer seeking the loan must prove stability of the business and must also be prepared to offer collateral - machinery, equipment, or real estate. In addition, there must be evidence of a healthy cash flow in order to insure that loan payments can be made. In cases where there is adequate cash flow but insufficient collateral, the buyer may have to offer personal collateral, such as his or her house or other property.